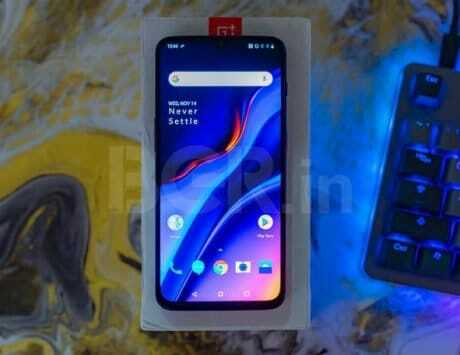 The report noted that even though the code for the in-display fingerprint scanner for OnePlus 6T makes it work, but it is far from perfect. OnePlus devices are considered one of the most developer friendly smartphones in the market. The reason they are considered this is because of the relaxed rules from OnePlus in terms of unlocked boot loader and rather an easy way to do it. 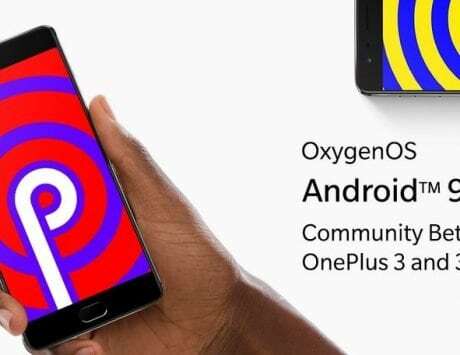 OnePlus is also one of the few companies to send its devices to popular Android developers so that they can develop custom ROMs, kernels and other important custom software for its devices. However, this ease to use does not really mean that all the hardware components on OnePlus devices work flawlessly with custom ROMs. The in-display fingerprint scanner on the OnePlus 6T devices is one such hardware component that does not work on custom ROMs until now. 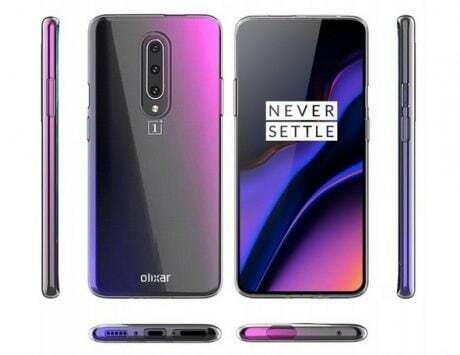 According to new information online, it looks like an Android developer has finally cracked the mystery of making the in-display fingerprint scanner on the OnePlus 6T work. 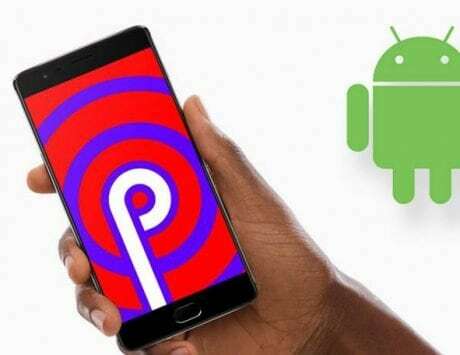 According to a report by XDA developers, vache, a recognized developer and the developer of OmniROM on the website has worked to ensure that the scanner works on the Pixel Experience ROM. The report noted that this comes after some developers were able to enable the scanner on some builds in private Telegram channels. The report noted that even though the code for the scanner makes it work, but it is far from perfect. vache stated that his code is messy and “pretty buggy” in the current state. The buggy nature of the code is the reason why vache has not yet implemented the code in his OmniROM. According to the report, these bugs include the scanner not working in Always on Display mode or ambient light mode. In addition to this, the working scanner “breaks device panel modes” after use which really sounds problematic. However, the report also noted that the code for the working in-display fingerprint scanner exists on GitHub. This means that other developers can take it and then improve upon the work done by vache. The software for the component is only going to improve with work from the Android developer community.